The Scottish Session Orchestra comprises of some of the UK's finest musicians for recording projects with Clockwork Sessions. Principal players from orchestras such as BBC Scottish Symphony Orchestra, Royal Scottish National Orchestra, Scottish Chamber Orchestra and the Scottish Ensemble form the core of this specialist recording group. We are also fortunate to be able to draw upon players from the vibrant Jazz scene as well as having the world's finest Traditional musicians on our doorstep. 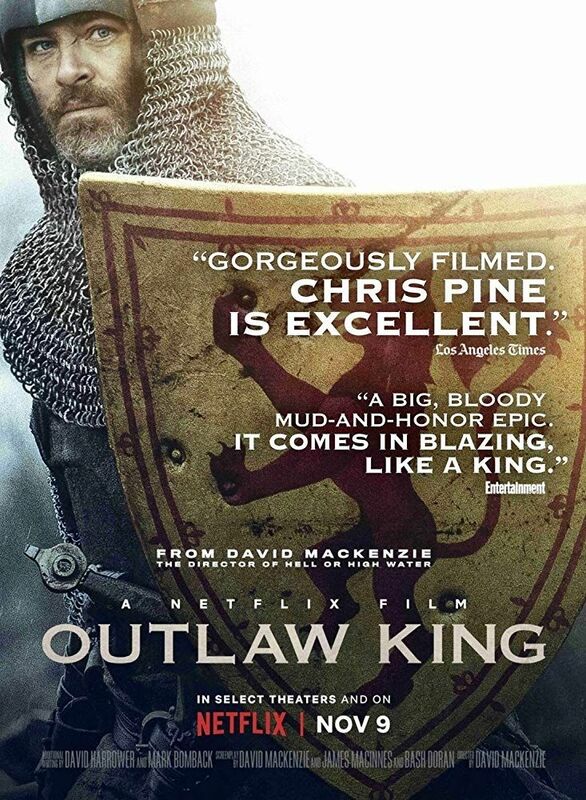 The SSO have recorded orchestral scores for the Netflix film ‘Outlaw King’ with composer Tony Doogan and director David Mackenzie, as well as two film scores for Brendan Woithe (Klang Music) and a concert with Craig Armstrong for the release of his latest album ‘Sun on You’. Other performances have been with 'Scottish Jazz Singer of the Year 2017/18' Seonaid Aitken in the Edinburgh Jazz Festival and Glasgow Royal Concert Hall. The orchestra also features on Seonaid Aitken's album available on Apple Music, and works by Gary Lloyd narrated by acclaimed author Alan Moore (V for Vendetta, Watchmen). Watch here.